Canadians have a reputation as polite people with a fondness for the quiet life. 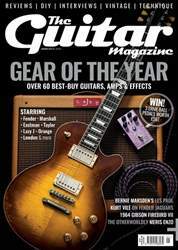 Every so often, however, an outlier is born with a thirst for making a ruckus. 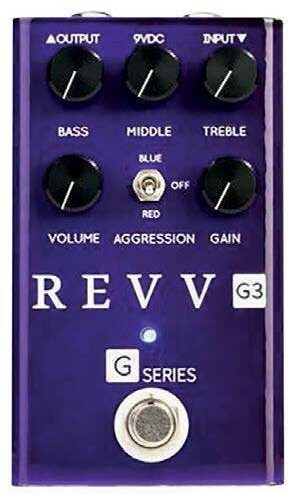 One such individual is Dan Trudeau whose company, Revv Amplification, has made a name for itself with an uncompromising, hand-wired, all-tube range of amplifiers. 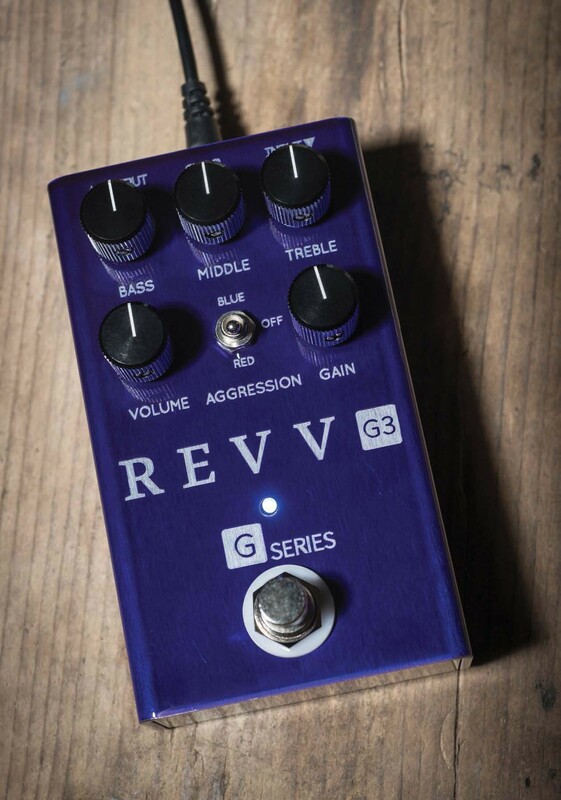 In fact, the G3 distortion pedal is directly inspired by the Purple channel on the Revv Amplification 120 and 100 amps – only this time in transistor form.